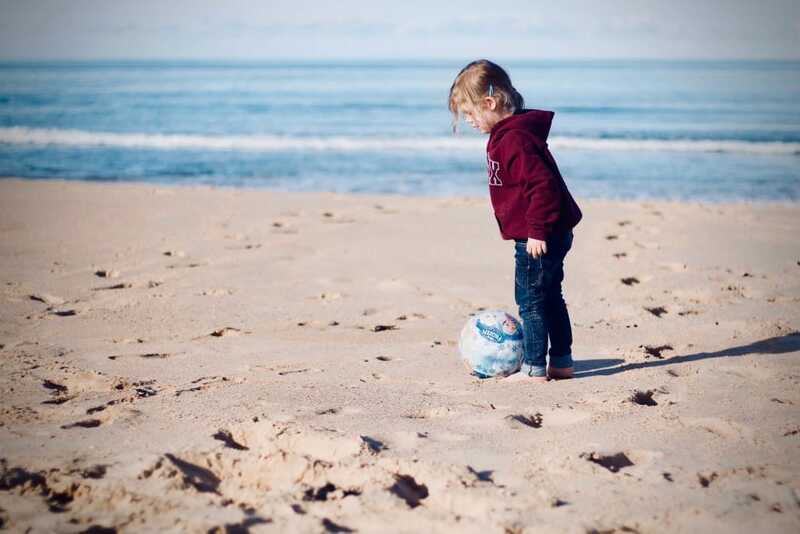 We feel like a little kid going for a some football on the beach. It is spring and the opening day to Football-Lovers is rapidly getting closer. It will probably be a bit sandy at first. And maybe our efforts won't reach far as our ambitions in the beginning. But it is a start and the excitement is huge. Who knows what might become of this little girl one day. We will be happy to hear from you what you think of Football-Lovers.